Looking to sell your listing faster? Let us help. We are Home Designing, one of the world's leading interior design blogs. 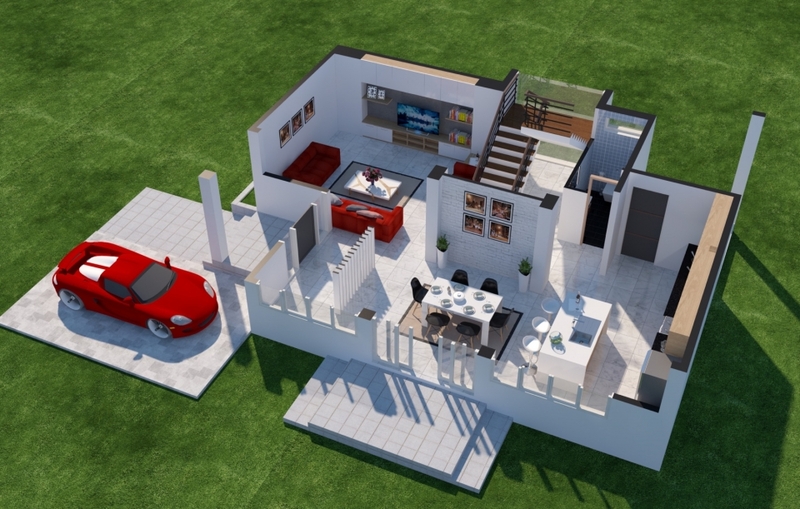 We have been covering architecture and interior design since 2008 and have now partnered with some of the best architects and visualizers from around the world to offer you affordable 3D floor plans for your real estate listings. 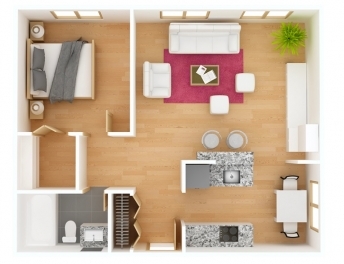 Why are floor plans so important in listings? 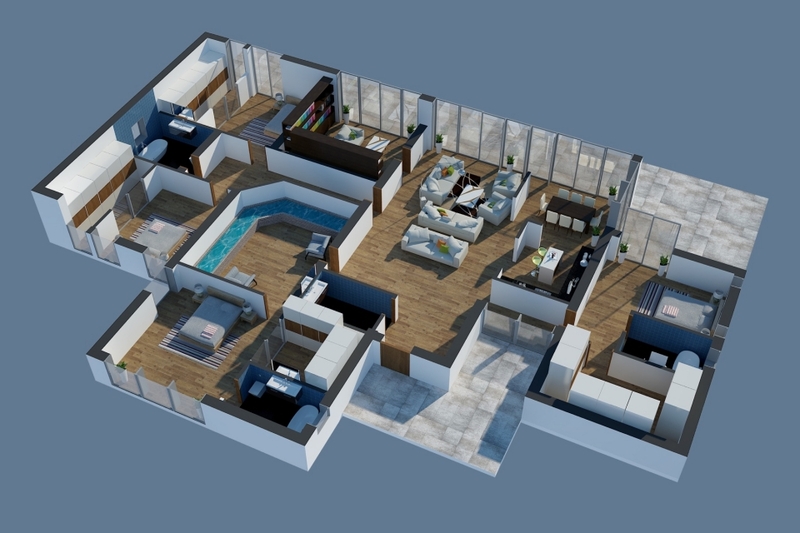 Surveys have shown that buyers consider floor plans to be more important than the main image or the summary description when they search for a home. 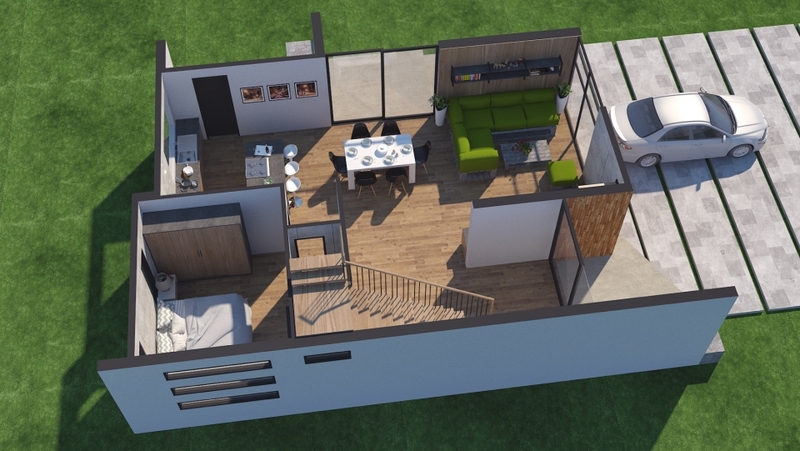 Floor plans are so crucial to the buyer that without them 1 in 5 buyers said they would ignore a listing completely if it didn't have one and 1 in 10 buyers said they would never arrange to view a property if they had not seen a floor plan. 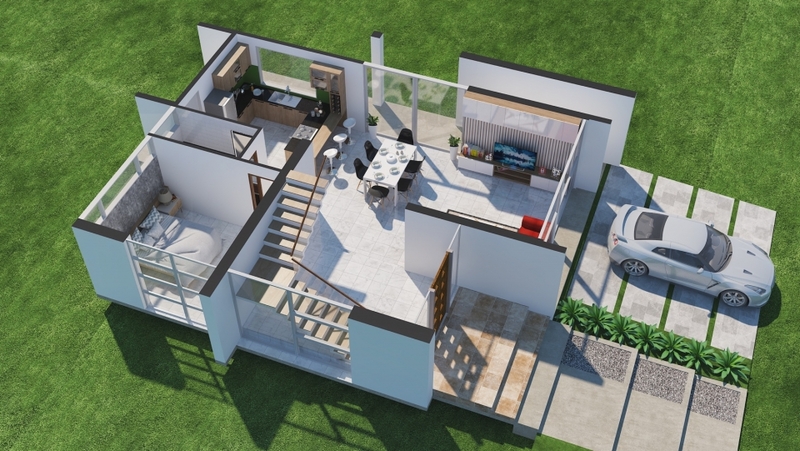 Adding a professional floor plan to an online listing can increase its click-throughs by up to 52% according to a research. They are visually more engaging. They help drive more sales. They are easier to comprehend even for those that do not have a background in architecture. 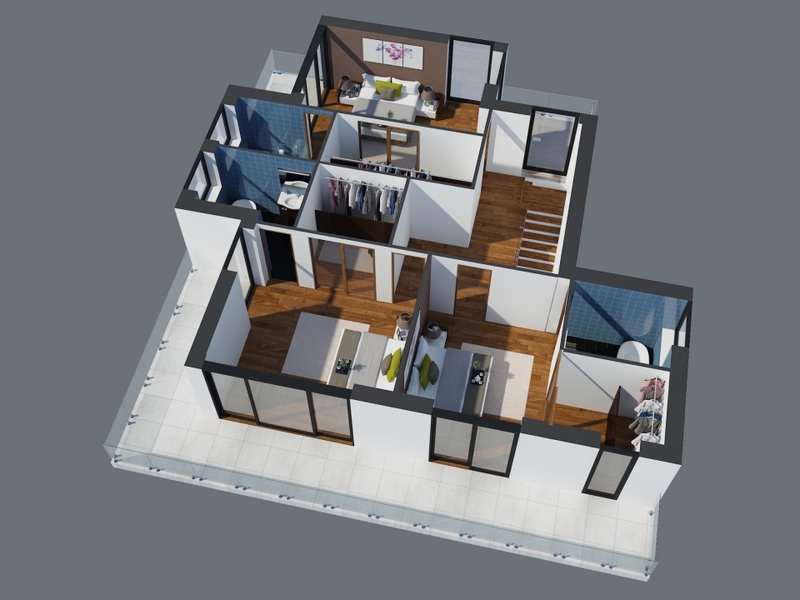 Getting a top down 3D perspective with furniture enable prospective buyers to get a better sense of the space. Once we get in touch we'll make a list of everything that fits with your needs and go from there.